Can a product really change your Skin in 28 days? That was the question posed when I received an unbranded product to test out on half of my face for 28 days. I have sensitive and acne prone skin by the way and I was very hesitant to try out an unknown skincare product on the blind. Here are my results after 28 days. I only used this product on half of my face for 28 days. My initial thoughts about this product was that it had a light and pleasant smell, the product was easily absorbed and did not feel greasy. My skin felt soft and moisturized immediately after application. I noticed that the skin on the treated side did not have flaky/blotchy spots compared to the other side. My skin there felt and looked smoother. My makeup applied and lasted better on the treated side. The treated side looks more even-toned and skin color looks healthier. I noticed that this product made my skin smoother and my skin tone looked brighter, healthier looking while my untreated side looked very dull in comparison. 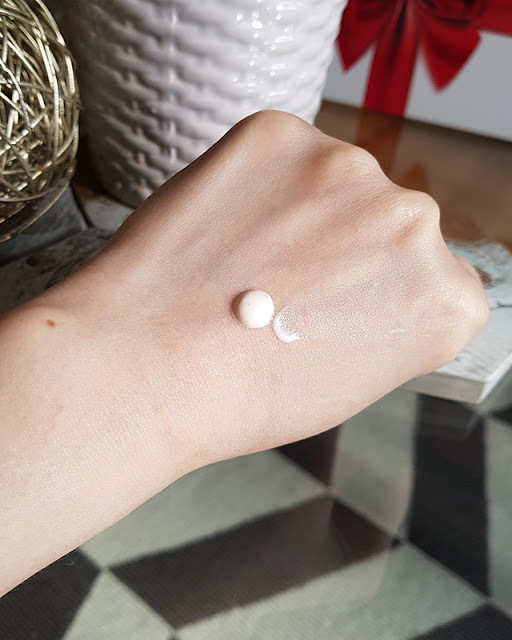 My untreated side was very dry and oily and it was trickier to apply makeup especially foundation on since the makeup clung to the dry patches and highlighted the flakiness and skin texture. I was curious to see how my skin would look if I used this on my whole face. I definitely think there was an obvious improvement on the treated side. I loved how this made my skin smoother and firmer, my pores looked smaller and my skin tone looked brighter, healthier looking and less dull. I was happy about my treated side, it looked visibly better but on the other hand the untreated side looked very dull in comparison. My pores were more visible and my skin is felt very dry and oily. Makeup application on the untreated skin was harder also since skin was rough and flaky. I was so unhappy about how dry and unbalanced the other side of my face felt compared to the treated side. I was so tempted to treat my whole face with the product now that I see visible differences. I can definitely see that the treated side of my face looked smoother, softer and firmer with less visible pores. Makeup was easier to apply and lasted longer on the treated side also. My complexion looked brighter and healthier. I felt happier and more confident about the treated side of my face because my skin looked remarkably better there while the untreated side feels dry, tight and oily. It looked so dull and blotchy in comparison and I felt annoyed about the difference between the two and how oily it gets compared to the other side. An office mate of mine commented how good my skin looked but I think she noticed the treated side on that day. I loved how this product is so moisturizing but not greasy, it absorbs really well upon application and has a light and pleasant scent. I love the light pink color and despite having sensitive and acne prone skin, it did not break me out nor irritate my skin. After testing this product on one side of my face I can definitely confirm that the treated side looks definitely better and improved my overall skin condition on that side. There was a remarkably visible difference between the two sides and my untreated skin looked rough, dull, blotchy and dry. I really did not expect that I was using a drugstore product to be honest since I didn't think drugstore brands would be this effective. I definitely wouldn't mind adding this moisturizer to my typical regimen. I would highly recommend this to my friends since I love how this feels on my skin and it really works! Don't just take my word for it though, check out what Olay has done for my skin and for my fellow bloggers too! 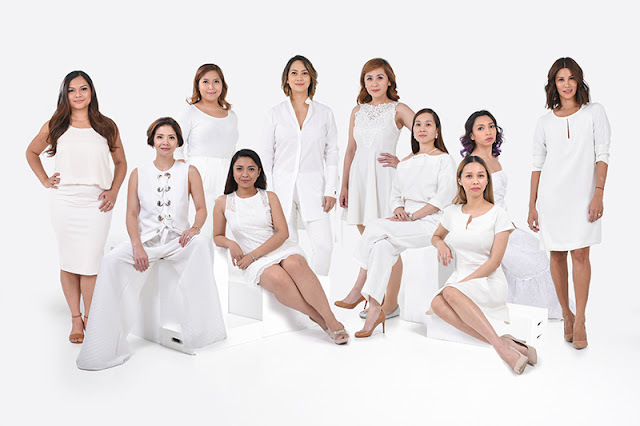 Olay’s re-engineered formulas now give that extra boost to let the skin’s youthful beauty shine through, while also giving the women of today the chance to take matters into their own hands. The Olay Total Effects Day Moisturizer SPF 15 sets the bar higher in fighting the 7 signs of aging by further enhancing the skin’s natural self-renewal process. 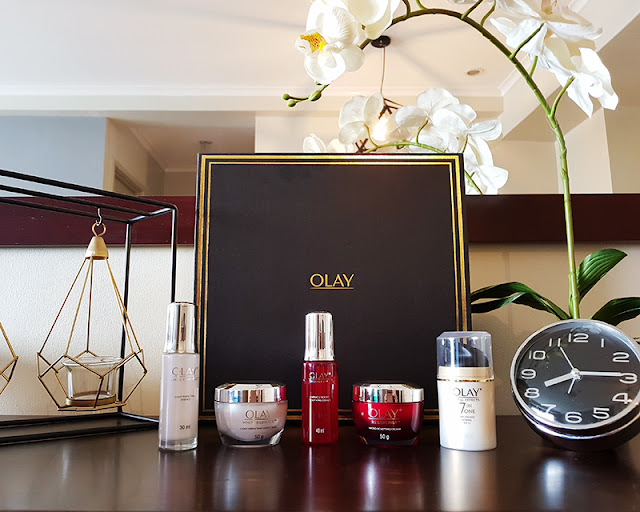 The Olay Total Effects series was the first mass skin care product to introduce the powerful anti-aging ingredient Niacinamide, but with Olay’s quest for improvement, the formula was boosted. The new Olay Total Effects now has VitaNiacin Complex II with Vitamins C, E, B3 and B5, along with having 50% more Vitamin E that serves as an anti-oxidant capable of defending the skin from free radicals known to cause skin-aging. When it comes to having flawless, youthful skin are you one of the lucky few? Now, there’s no need to worry about the answer, because anyone can have ageless skin thanks to the new and improved formulation for Olay White Radiance, Olay Total Effects, and Olay Regenerist. The re-engineered formulas are backed up by thorough research and analysis from Olay’s Multi-decade and Ethnicity Study (MDE Study), together with Harvard Medical School’s Dr. Alexa Kimball. This extensive analysis of skin from a multitude of women of various age groups and ethnic backgrounds showed that 10% of women, dubbed as “the lucky few”, carry a genetic code for naturally beautiful skin that maintains its youthful look even as they age. Activating the skin’s genetic code to mimic that of the lucky few is exactly the breakthrough that Olay is eager to share with all women, because nothing should stop them from choosing to make their own luck. Experience how it is to #MakeYourOwnLuck and discover the secret to younger-looking skin with the newly reformulated Olay White Radiance Light Perfecting Essence, Olay Total Effects Day Moisturizer SPF 15, and Olay Regenerist Micro-Sculpting Cream available at Php1,299 SRP, Php789 SRP, and Php1,899 SRP respectively. 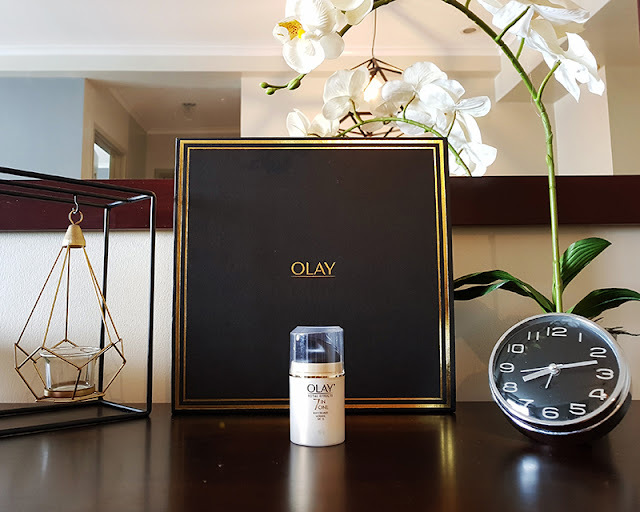 Now available in Lazada and all major department stores, you can also learn more about the new line by following Olay Philippines in Facebook, Twitter, and Instagram.